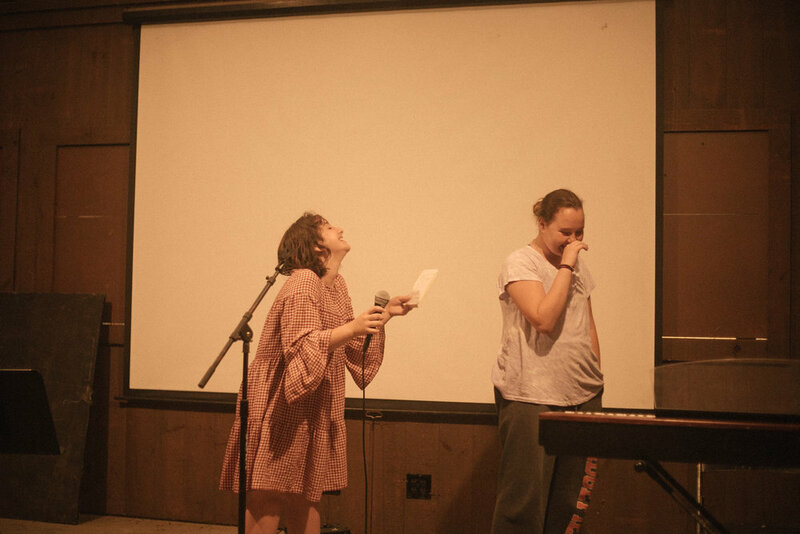 This summer our "No” Talent Night resurfaced, replacing our Talent Night. 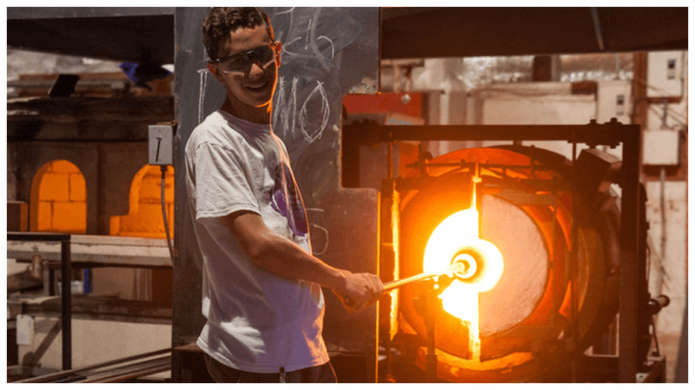 At Buck’s Rock we are committed to supporting effort and process over the final product, and we seek to cultivate a non-competitive and safe environment for young people to explore their passions. Our "No" Talent Night was held in the Pavilion, perched amidst expansive grass dotted with gazebos and picnic benches. Thank you to our evening activities co-ordinator, Zeke, for keeping camp lively and entertaining after shops close. 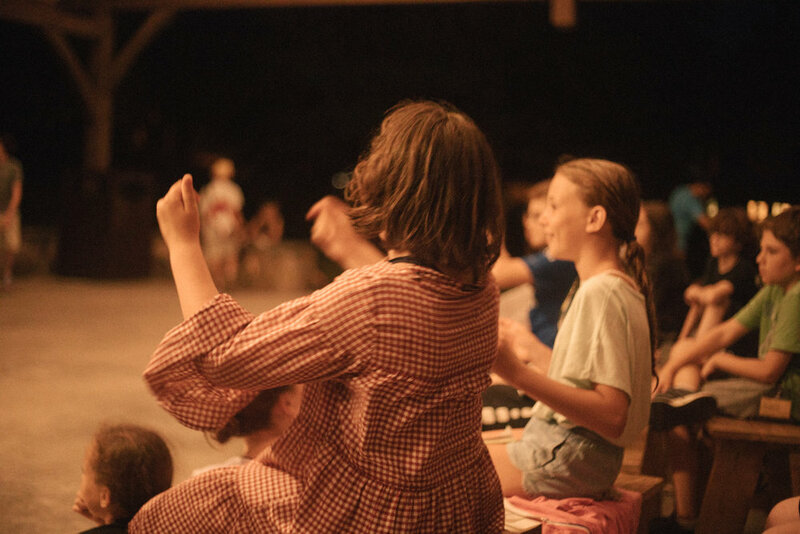 Campers sung, played instruments, danced, performed poetry, told stories and jokes. 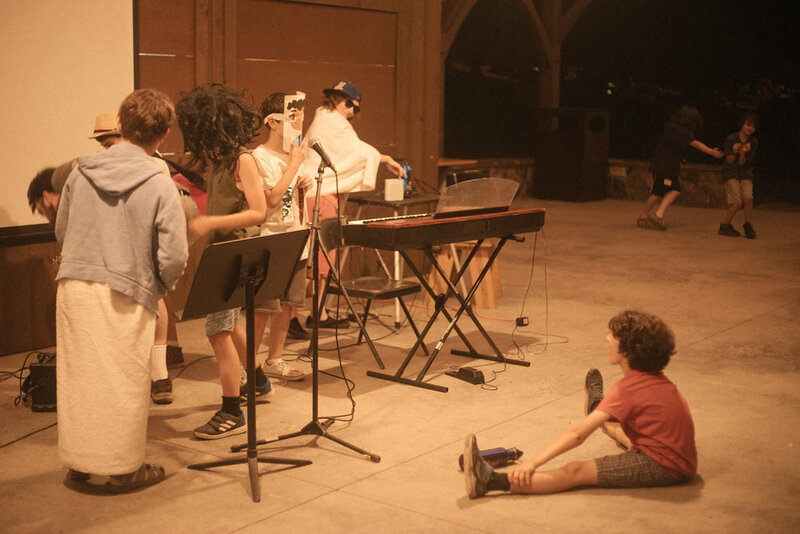 And campers like Zev just couldn't help but throw themselves on the ground in fits of laughter at hilarious performances! 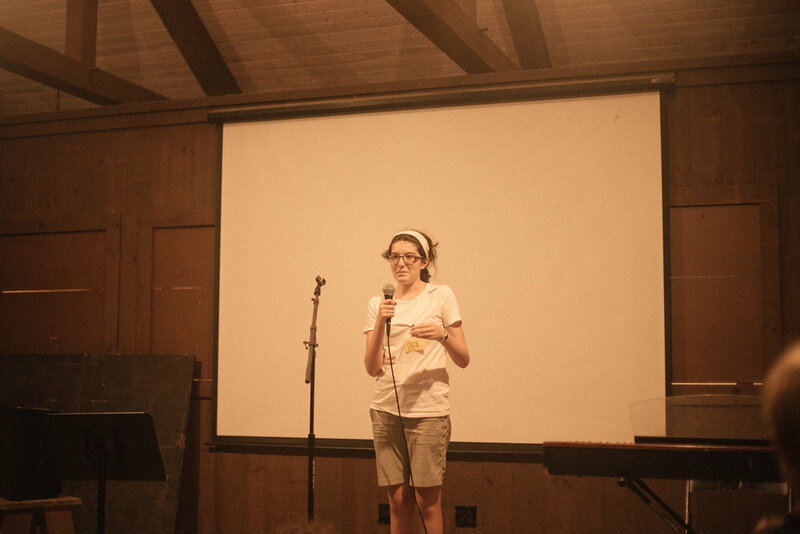 Here at Buck's Rock we are proud to foster a supportive environment for campers (and staff!) 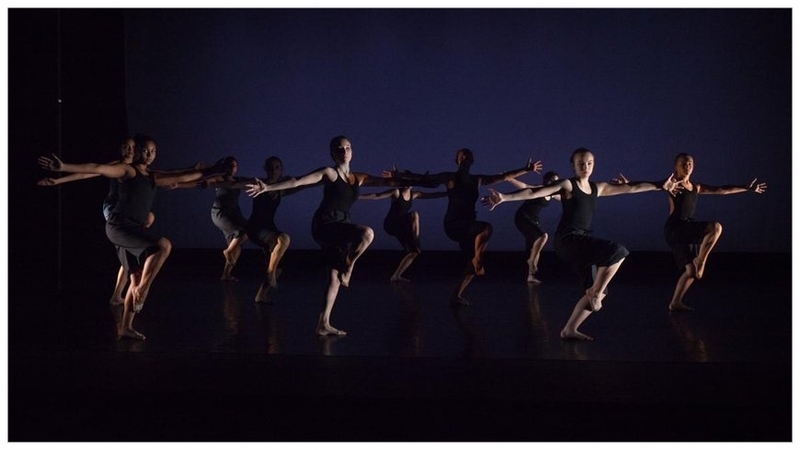 to explore their passions and interests in a safe space!